Lynn chats with Cathy Raymond, Development Officer for the Lake Sunapee Region VNA & Hospice. They discuss the Good Day Respite Program, a socialization program for adults suffering from dementia and Alzheimer’s disease. 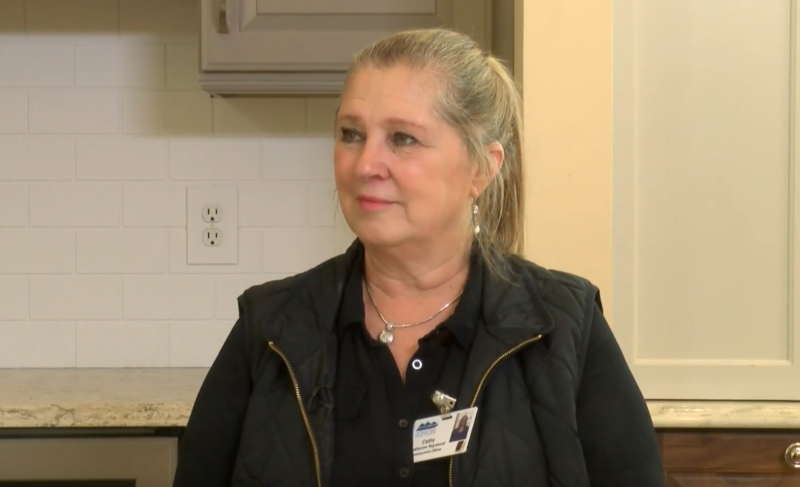 They discuss what this day program can do both for those suffering with these debilitating diseases, and their caregivers who may need a short respite from the difficult challenges of caring for their loved one.